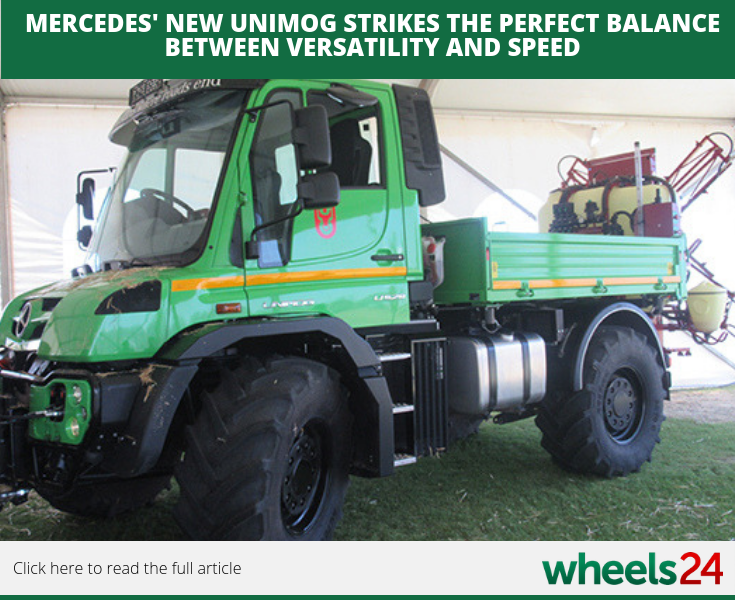 Mercedes-Benz unveiled a new model called the Unimog U529, with its primary use in the agricultural and farming industry. 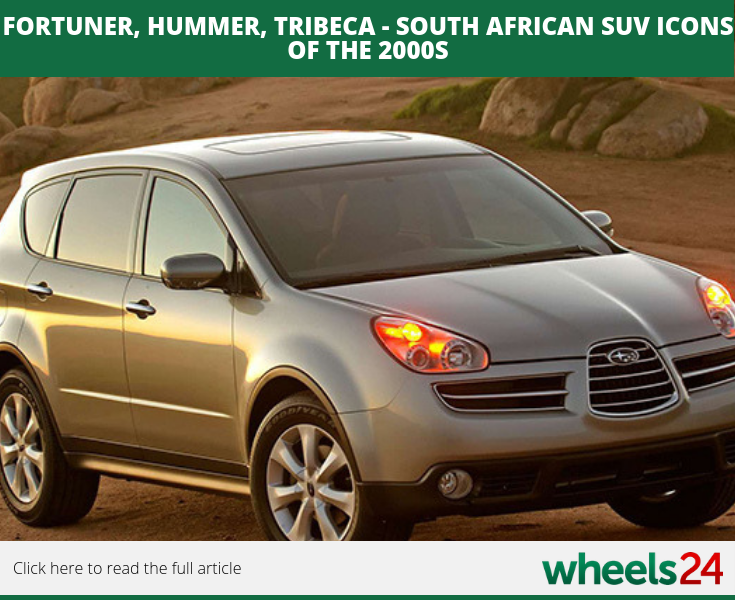 Throwing it back to the 2000s - take a look at some of the popular SUVs including the Toyota Fortuner, GM Hummer H3 and Nissan Terrano. 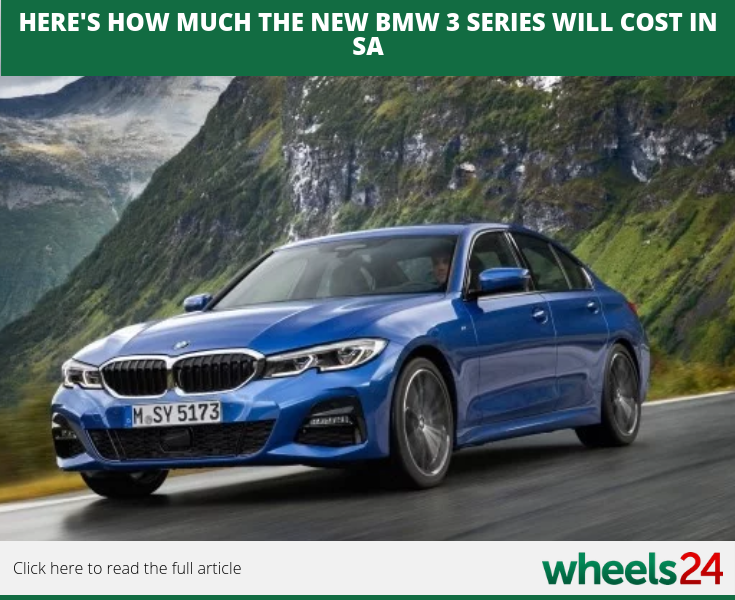 For those interested in buying the latest BMW 3 Series, pricing in South Africa has been revealed. 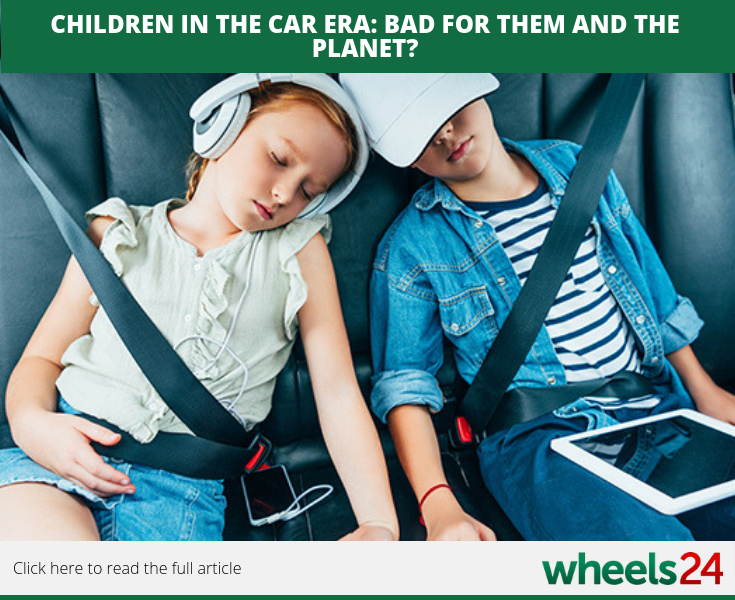 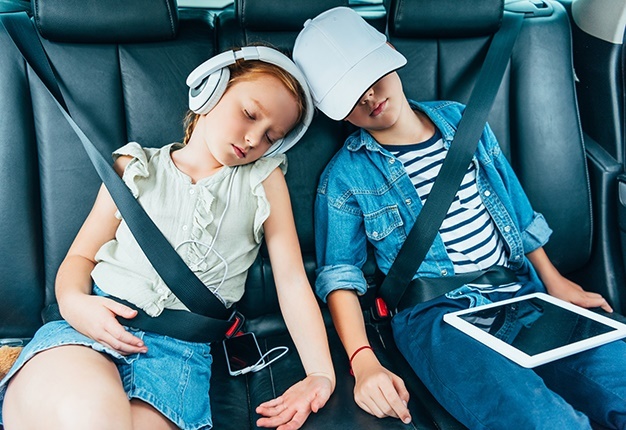 According to a study, kids these days spend more time in cars, also spending less time playing on the streets compared to previous generations. 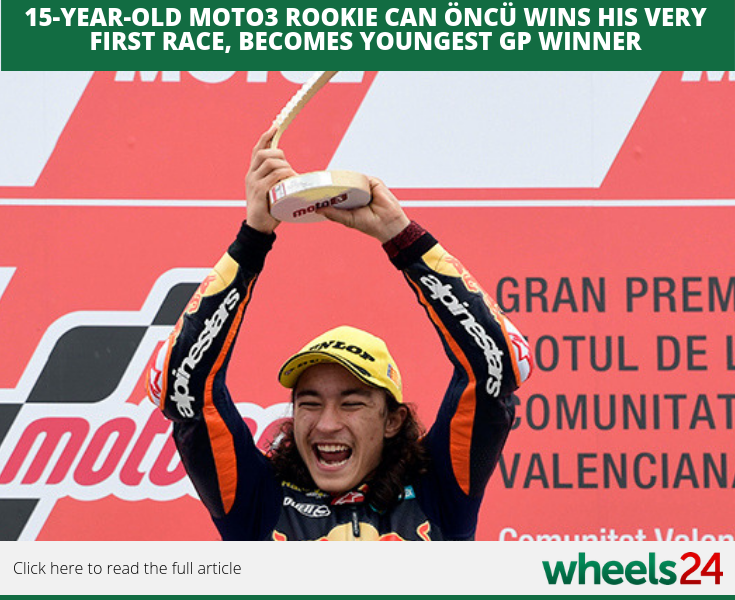 It was a moment to savour for 15-year-old Moto3 rider Can Oncu as he won his very first race, becoming the youngest-ever Grand Prix race winner in the process.